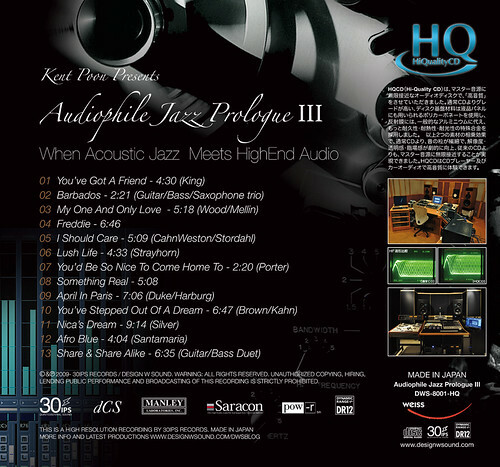 The ultimate redbook version of Audiophile Jazz Prologue III. 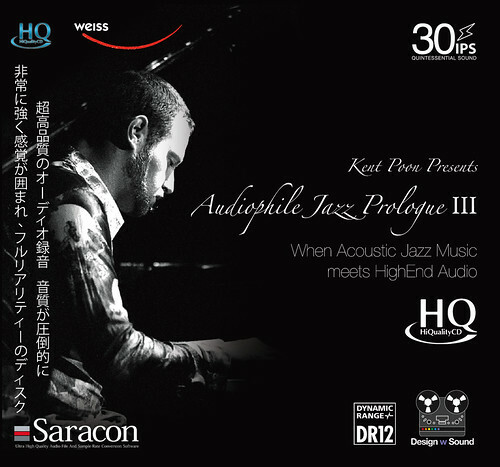 We receive high demand for a single CD version from Japan and normal CD market, we are releasing Audiophile Jazz Prologue III on HQCD version. 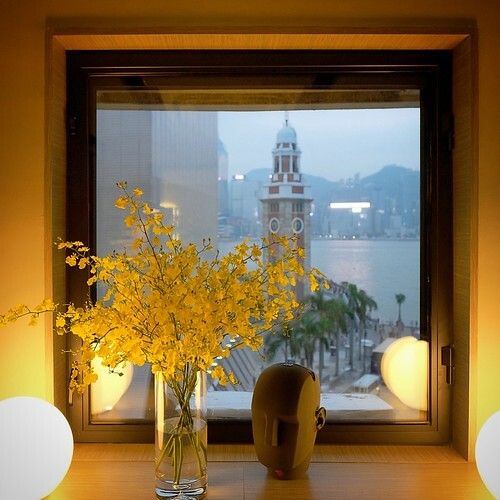 We have very close partnership with Japan HQCD team in order bring out the best quality of AJP-III. 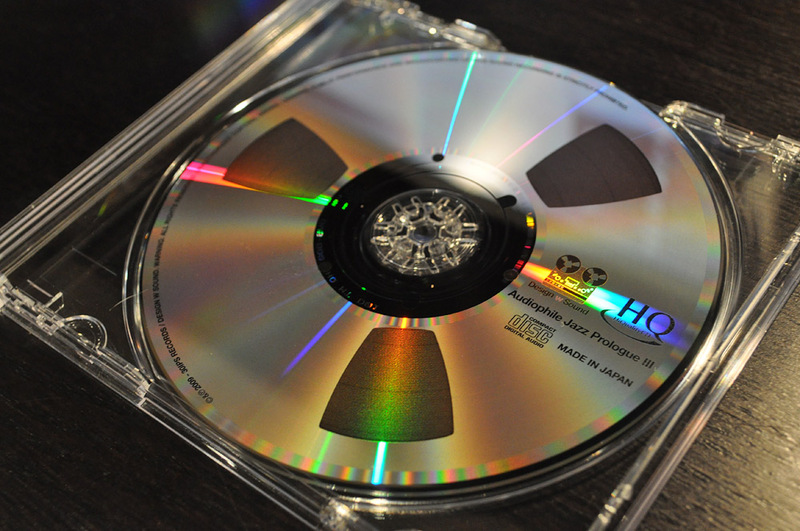 We believe this is the ultimate red box sounding product. I hope the introductory saving makes this one a good products for worldwide market.